Rats ate his baby daughter while he partied in a disco. Now Horace “Horse” Mann is a drugged-out expat teaching English to criminals in Lima, Peru. Oh, and doing the odd favor for the CIA. When his Agency contact, Pitt Waters, goes missing, Horse's desperate efforts to find his only friend lead him to a Buddhist ashram on the shores of Lake Titicaca. There Horse uncovers his friend's involvement with a group of Gaia-worshipping terrorists who want to kill off the human “disease” infecting the earth. Can Horse find his friend in time? And when he does—will he want to stop him? 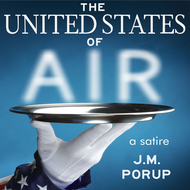 We will send The Second Bat Guano War to your Kindle at . 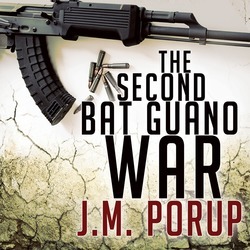 The Second Bat Guano War has been sent successfully to your Kindle!